Shop online for 6 wire-works model trains. 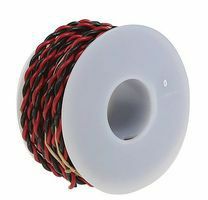 This is the Three Conductor Hookup Wire #22 Gauge 23' from Wire Works. 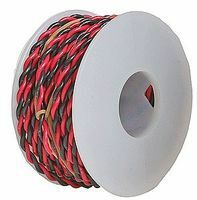 This is the Two Conductor Hookup Wire #22 Gauge 30' (Black & Red) from Wire Works. 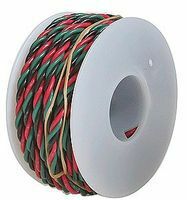 This is the #20 Gauge 2-Conductor Hookup Wire 25' (black & red) from Wire Works. 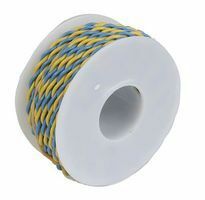 This is the Two Conductor Hookup Wire #22 Gauge 30' (Yellow & Blue) from Wire Works. 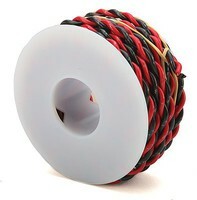 This is the Heat Shrink Tubing - 1/16 Shrinks to 1/32 from Wire Works.